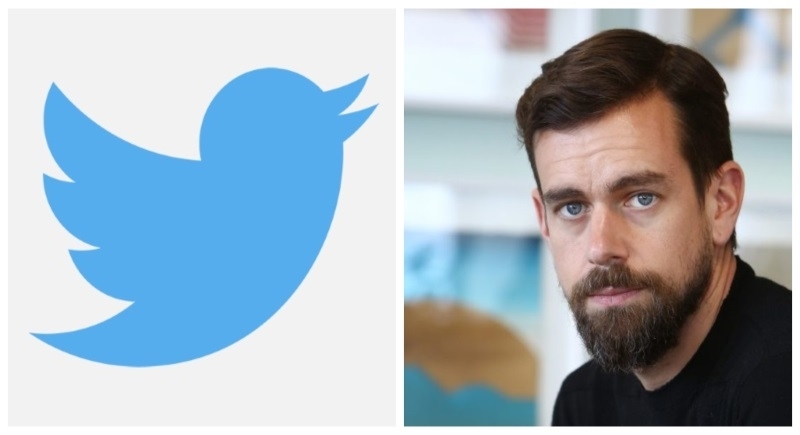 New Delhi, Feb 9: Parliamentary Committee on IT that had summoned Twitter CEO and top officials to discussed over the issue of safeguarding citizens’ rights on social media platform, but citing “short notice of hearing”, Twitter CEO and top official denied to answer the committee on Saturday. In India, there is already a lot of criticism about Twitter’s content and violation of safeguarding citizens’ right. Many users are demanding a ban on Twitter like China due to different attempts of suppressing the users' right in this field. The Parliamentary Committee headed by BJP MP Anurag Thakur sent an official letter to Twitter on February 1 and summoned them. The official letter clearly stated, “it may be noted that the head of the Organization has to appear before the committee”. It also includes “He/She may be accompanied by another representative”. On February 7, the Parliamentary Committee received a letter from Vijay Gadde, Twitter’s global lead for legal, policy, trust and safety saying, “No one who engages publicly for Twitter India makes enforcement decisions with respect to our rules for content or accounts in India." Further, Gadde said in the letter, “Deputing a junior employee to represent Twitter at the Indian Parliamentary IT Committee has not gone down well with Indian Lawmakers especially since they have no decision making authority”. This comes at a time when there are growing concerns about safeguarding citizens' data privacy and election interference through social media platforms. The issue came in the spotlight after activist-advocate Ishkaran Singh Bhandari met Union Home Minister Rajnath Singh on January 28 and described him of the alleged “discriminatory and unfair practices” by the social media giant, which he said were a “threat to national security”. In his application, Bhandari suspected that the social media platform was suspending accounts which either support “Indic ideas or the current government”.